Two sides in the bottom half of Cyprus’ top division faced each other as Ayia Napa hosted Ethnikos Achna. English defender Michael Felgate was in the starting line-up for the hosts, who were looking for their first win in four. The points were shared in the end though, as Felgate played the full match as the game ended goalless. English midfielder Krasniqi Kreshnic was an unused substitute for Ethnikos Achna. 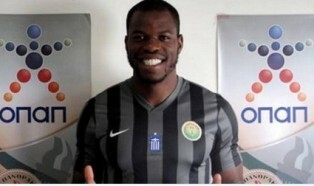 Hakeem Araba after signing for Panthrakikos. To the Greek Super League now, as another Englishman was involved in a goalless draw. 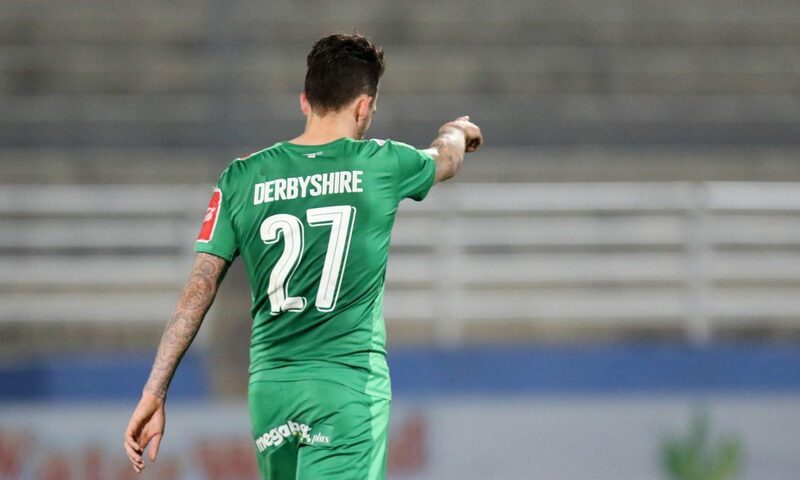 Two teams in the league’s bottom three took on each other but in the end, the result suited neither side as Panathrakikos and Ergotelis played out a stalemate. English forward Hakeem Araba was an 85th minute substitute for the hosts. He was making his fifth sub appearance of the season since his summer move from Cypriot side AE Kouklion.